Pool Table Lights - Pool Table Lights at 20% OFF and more! Our pool table lights will brighten up any gameroom or billiard room. 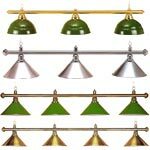 Choose from lights with 4 light or 3 light fixtures in a variety of colors. 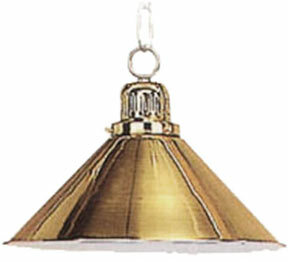 We have brass pool table lights as well as acrylic pool table lighting. With proper the pool table light, you'll see your next game of pool better than ever. 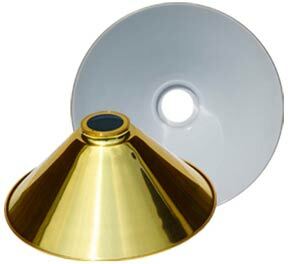 We do offer price matching if you find a pool table light at a lower price on another website.